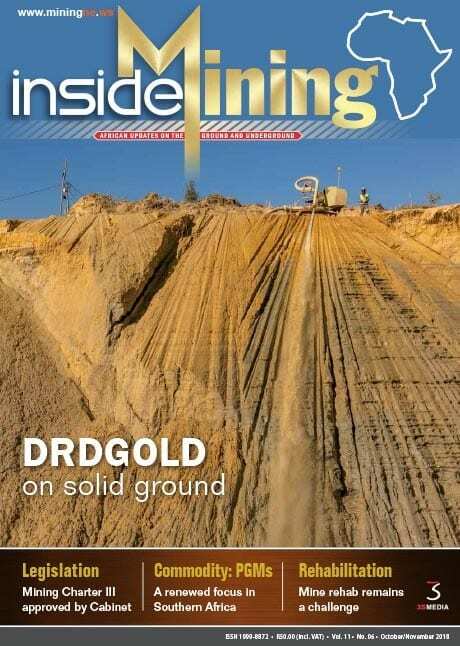 Inside Mining provides in-depth coverage of the most important mining and exploration projects in Africa. It is a vital source of information on technologies and developments in mining and processing equipment. 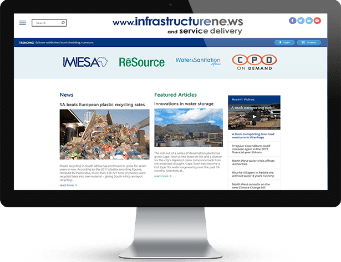 weekly newsletters from the MiningNe.ws team offering a round-up of breaking news stories, upcoming events and latest press releases. www.miningne.ws is a leading international website with breaking news, company information and press releases, the latest jobs in mining and an international events calendar. INTERNATIONAL NEWS. Miningne.ws attracts an average of 14 186 a month from over 150 countries, who benefit from the original stories uploaded every day. EVENTS LISTINGS. An events listing ensures that users are kept abreast of the various local and international conferences and exhibitions in the mining industry. CUSTOMISE. Users can tailor their own news feeds and tag articles of interest, making Miningne.ws their personalised online point of reference that caters specifically to the international and local mining sectors. The MiningNe.ws weekly newsletters provide instant summaries of the latest news, events and developments in the mining industry. It is delivered to the inboxes of key industry professionals every week. Is your company a supplier of products and services to the mining industry? Make sure you are included in our readers’ purchasing decisions.